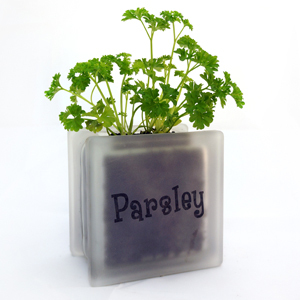 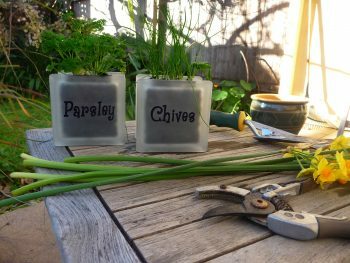 Our beautiful gift set of Parsley, Chives, Mint, Dill, Oregano and Parsley glass block herb pots are a great size for the kitchen window sill. 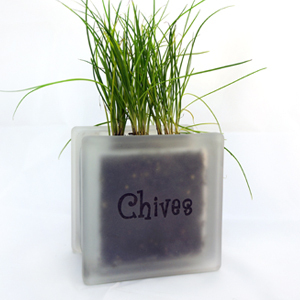 Give this as a gift to the cook, or anyone who likes to have fresh herbs on hand and you will always be remembered fondly. 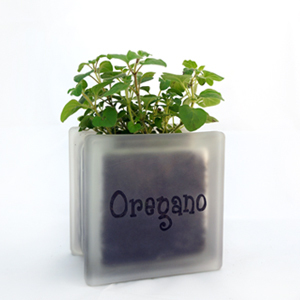 Purchase individually or in sets of 3 or 6 with the herb names of your choice – just let us know in the comments section on the checkout page. 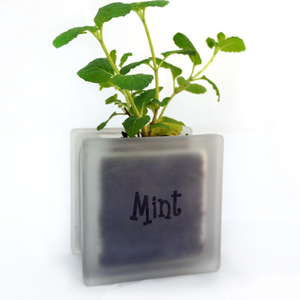 * Please note that plants are not included.